Northeast Auctions, Portsmouth, NH, held an auction, October 17-18, 2016. Included in the sale was a beautiful Burgun & Schverer French cameo glass bottle with silver mounts and internally decorated bleeding hearts decoration, lot #200. 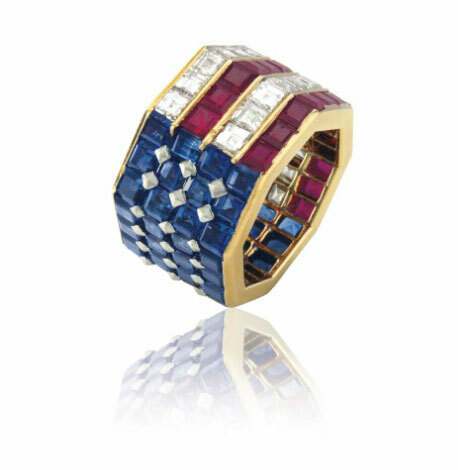 It sold for $4,320, including buyer’s premium, against a pre-sale estimate of $1,500 – $2,500. I was the underbidder. 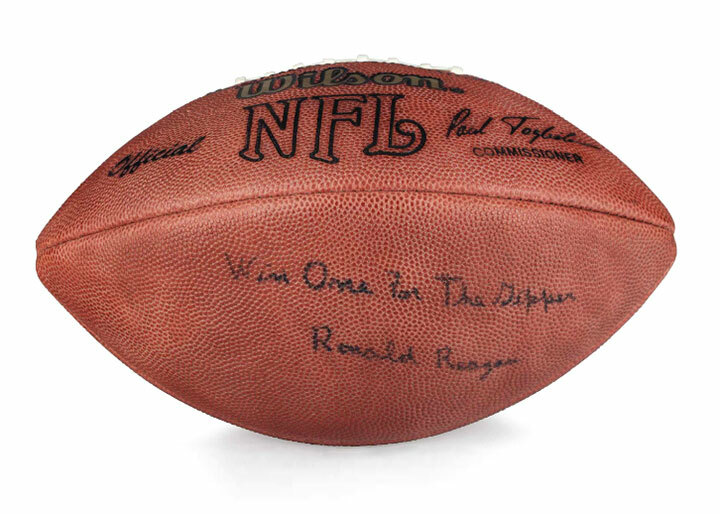 I would have bid higher, but the bottle had some minor condition problems, including a chip to the inner rim of the bottle and a chip to the stopper. Following is a link to a prior blog post on B&S glass, so you can appreciate its importance and desirability. Click here. For the complete results of the Northeast Auctions sale, click here. 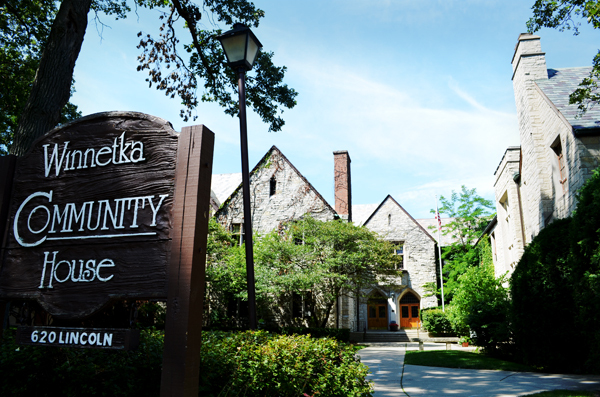 Our next show in Winnetka, Illinois, is next week, November 4-6, 2016. This is our only fall show in the greater Chicago area (and probably our last show of the year). We always look forward to exhibiting there, especially to see all our friends and clients. Put it in your calendar. It’s a lovely show! Horta Auctioneers, Brussels, Belgium, held an important sale, October 17-18, 2016. Included were quite a few lots of French cameo glass, including some very large examples, possibly from the same collection. 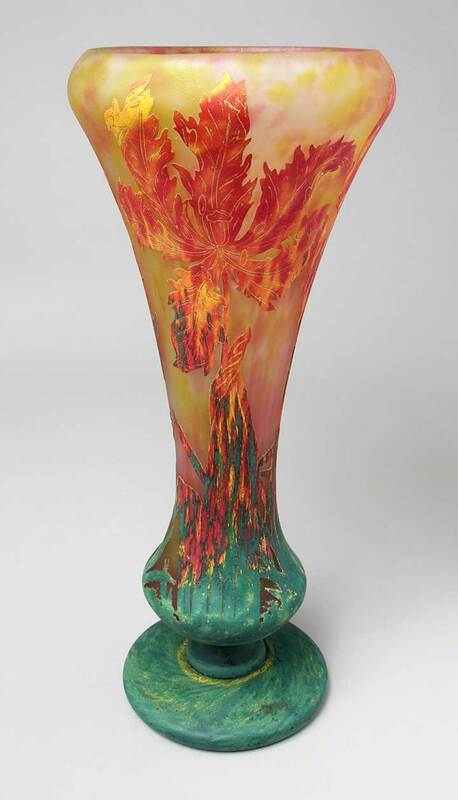 Top lot of the French cameo glass was #209, a huge 20″ tall scenic vase by Emile Gallé. Besides its enormous size, the decoration was very colorful and highly detailed. It sold below its aggressive pre-auction estimate of €25,000 – €30,000, realizing €24,000 ($26,125), including buyer’s premium. Sounds fair for such a huge vase. The problem for me personally would have been shipping, transporting and displaying such a gigantic vase at a show. 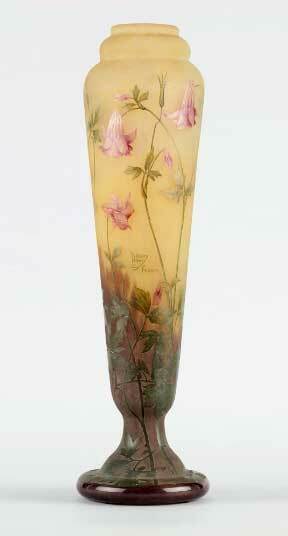 Lot #139 was another of the very large vases, this time by Daum, 21″ tall, with columbine decoration. It too sold below its estimate of €4,500 – €6,000, realizing €5,040 ($5,486), including buyer’s premium. (Remember the estimate does not include the buyer’s premium.) Personally I don’t have much luck selling very tall, narrow vases, so I tend to avoid them. Le Verre Francais made some very large vases, but 27½” is ridiculously large. 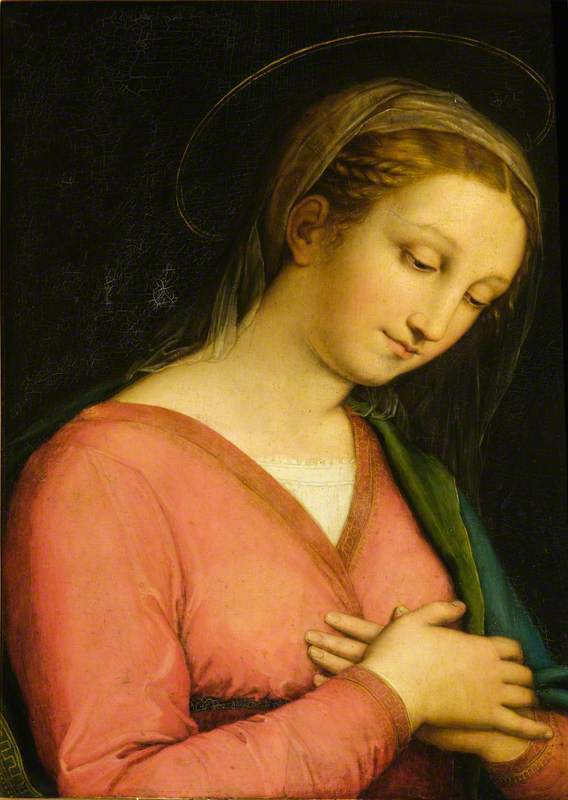 The decoration on this example was nothing special, but the vase still sold within its pre-auction estimate of €4,500 – €6,000, realizing €6,000 ($6,531), including buyer’s premium. 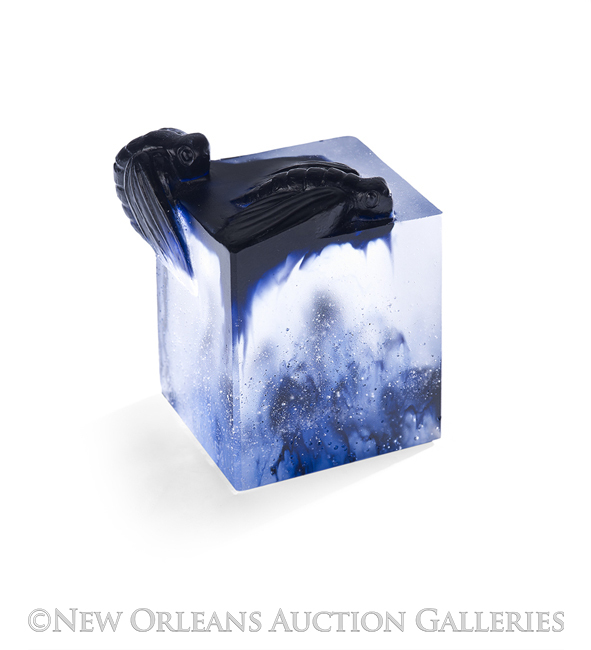 New Orleans Auction Galleries held an almost 1000-lot sale, October 15-16, 2016. 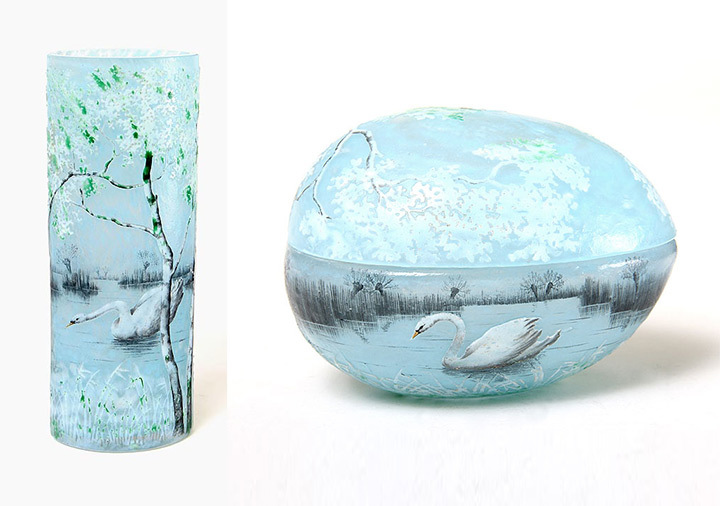 Included in the sale were quite a few lots of French cameo glass, mostly low quality. I was interested in two of the lots, but unfortunately I missed the sale. 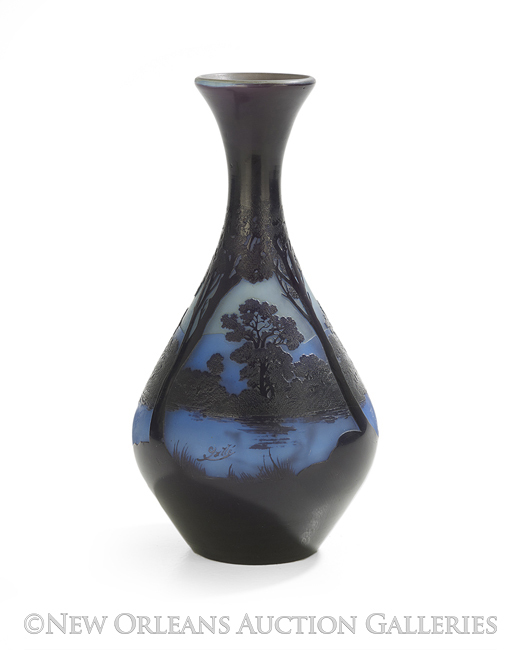 Lot #149 was a large, 14″, Gallé scenic vase with very good color and a rare shape. It was estimated to sell for $1,500 – $2,500 and realized $3,500, including buyer’s premium. That was a fair price, so I probably would have been the buyer. 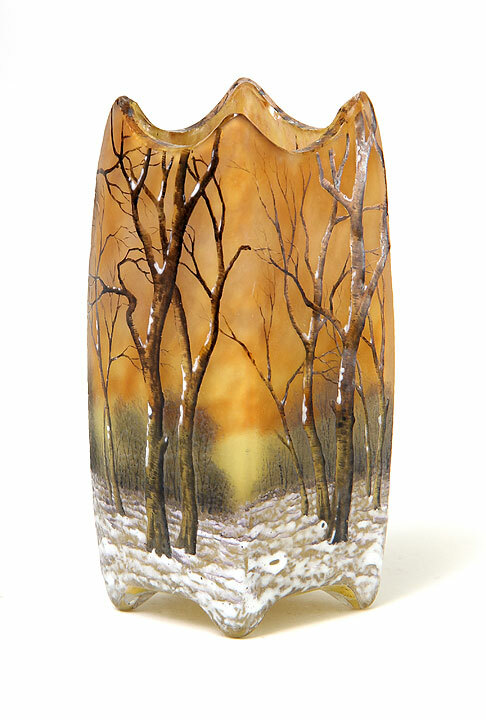 Lot #928 was possibly an Argy-Rousseau pâte-de-verre moth paperweight. It sold for very little money, $812.50, including buyer’s premium. The problem with this lot is that it may or may not have been authentic, as this particular paperweight has been reproduced. From the photo it was very difficult to ascertain its authenticity. My guess was 60/40 that it was a reproduction. In person I would have had no problem. So if I had bought it and determined it to be fake, returning it would have been a hassle. In retrospect, it was probably a good thing I didn’t buy it. Christie’s held its Living with Art sale on Thursday and Friday, October 13-14, 2016. 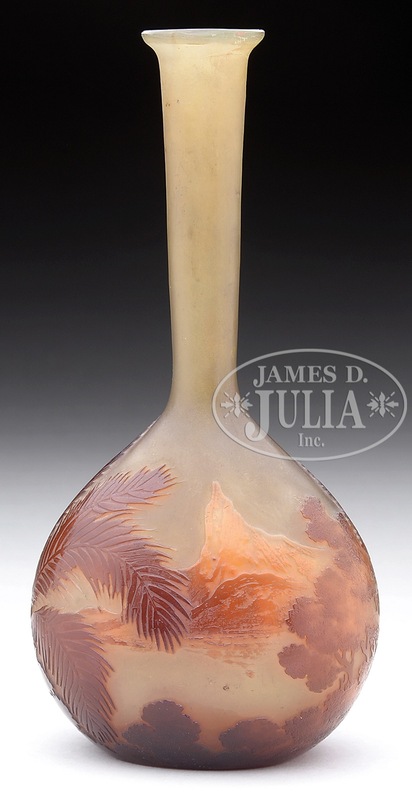 Included in the sale was lot #327, a Daum Mushroom vase, a very desirable decoration. It’s a rare example where the decoration has been both wheel-carved and enameled. The problem with this particular vase is that it’s been cut down, probably to remove a big chip. The example above is a Daum Winter vase with the original top. I emailed Christie’s for a condition report on this lot to see if they knew the vase had been cut down. Apparently they didn’t. Here is their report. “In very good condition overall. With some light surface wear, as to be expected with age and handling. 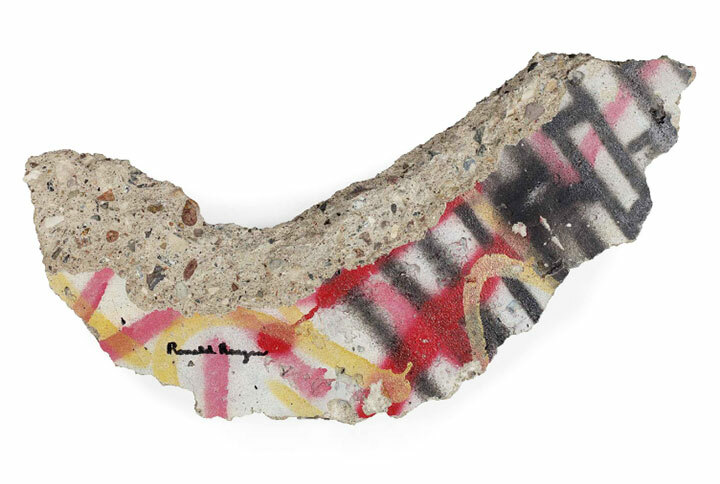 The underside with a large shallow chip, but which does not interfere with the inscription.” In their defense, they did make an announcement in the saleroom because I told them of the problem. I guess that scared off all the buyers. 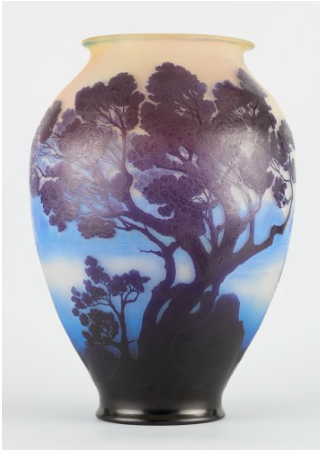 The vase sold without reserve, so I bought it for $400 ($500 with the buyer’s premium). Wow! It’s a $10,000 vase in perfect condition. It’s for sale and you can buy it for 25% of the appraised value. $2,500 (or best offer) and it’s yours. The chip on the underside is unimportant and probably took place in the making when the pontil was removed. 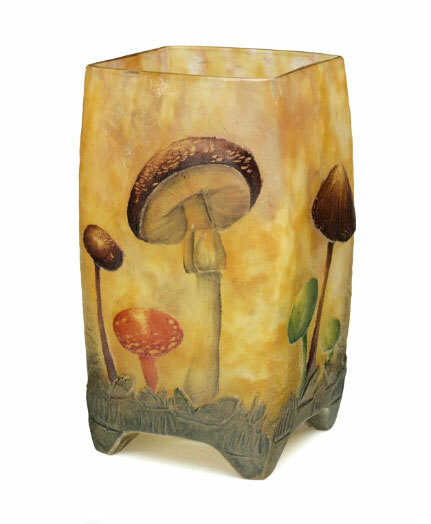 The top rim is altered, but the vase is still an outstanding and rare Mushroom vase. 25% – 33% is typically the selling price of high quality, but imperfect items. This is your opportunity. And that’s why you buy from me. I vet all of the items I sell. You know what you’re buying, so you can buy with confidence. 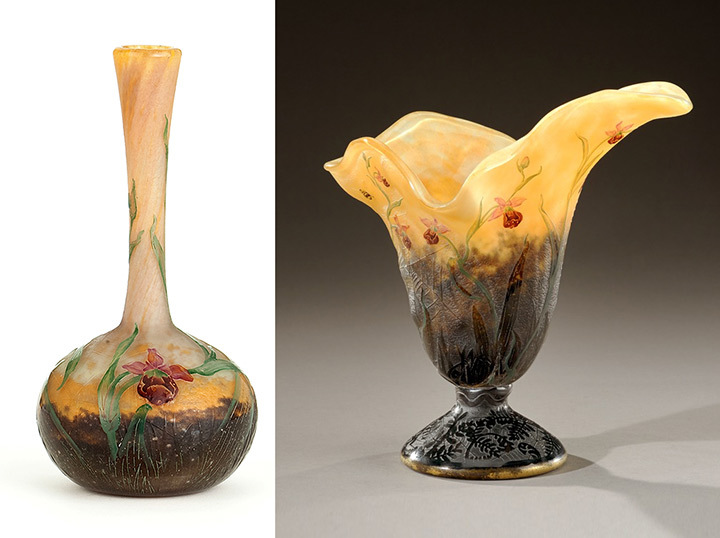 Most of the time a French cameo glass vase is more valuable when the subject matter is more desirable. For instance a Daum rain vase is considerably more valuable than a floral vase if the two are the same size and shape. But what if the same subject matter appears on different shapes? It can make a difference, sometimes a big difference. Let’s take a look at the same subject matter on different shapes. I think it’s obvious that the above left shape is ordinary, while the shape on the right is special and rare. I would estimate the vase on the right would be worth at least triple. How about these two? Any shape with a swan is good, as the decoration is rare and very desirable. But let’s just compare the shapes. The covered egg shape is very rare and beautiful, but not everyone loves it. I would say the egg would be more valuable, depending on the size of each. Gallé wasn’t as adventurous with shapes as Daum. Most Gallé shapes are fairly ordinary, but some are very pleasant. I personally like the flattened triangle pictured above. More than a few collectors like Gallé’s banjo shape so much, they have amassed collections with over 75 different examples. 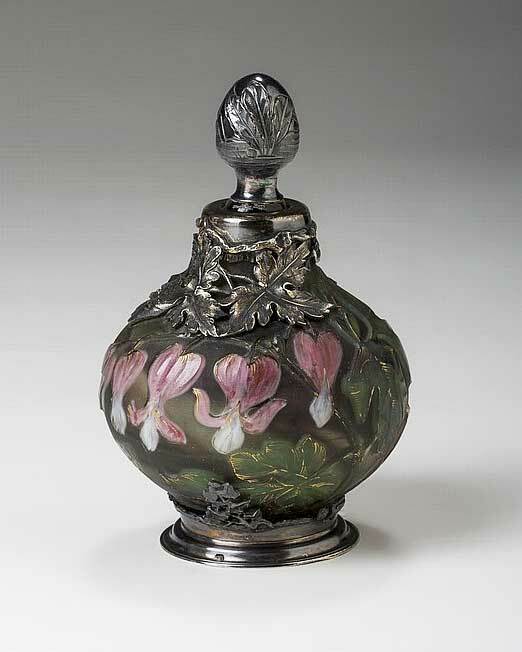 The Rio de Janeiro banjo vase is the one of the rarest. 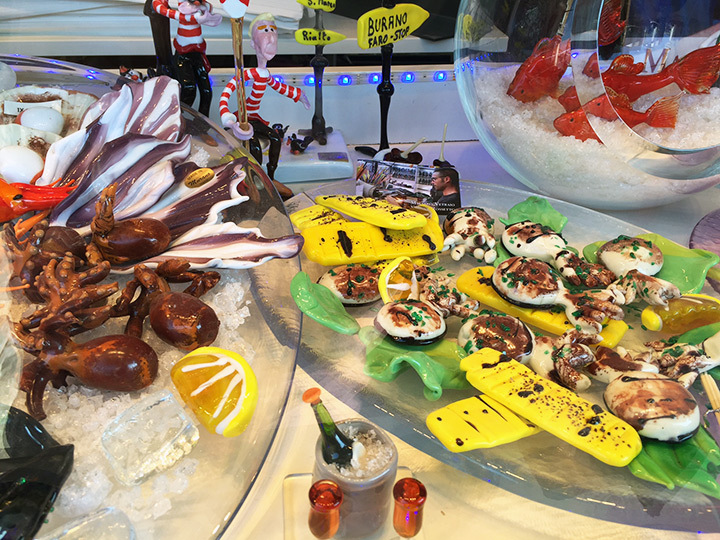 I hope to put together videos of the glassblowing demonstration we saw in Murano, Italy, for uploading to youtube soon. You’ll want to see it if the process of glassblowing interests you. 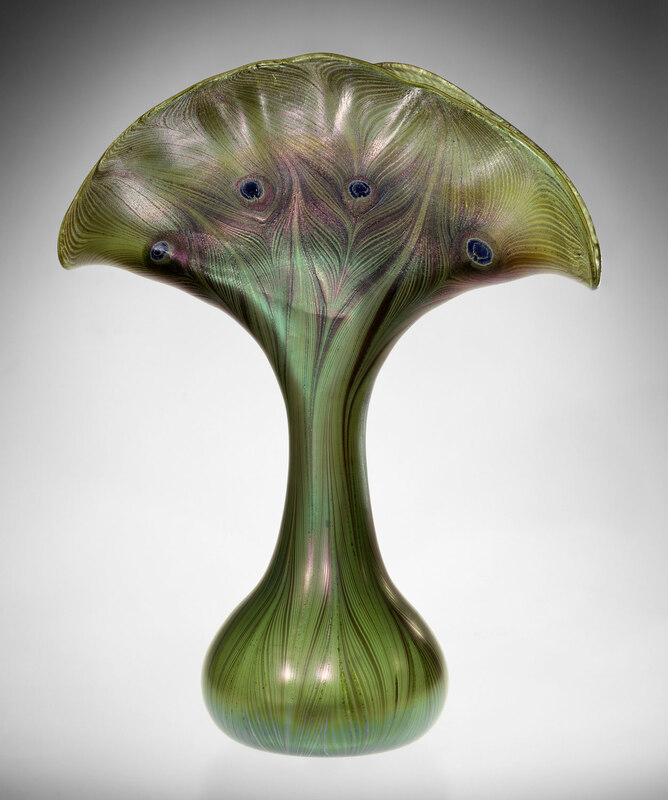 The Art Glass Forum began its season this past Tuesday with a very interesting and informative lecture by Alice Cooney Frelinghuysen, curator of American Decorative Arts of the Metropolitan Museum of Art since 1994, on the works of Louis C. Tiffany. 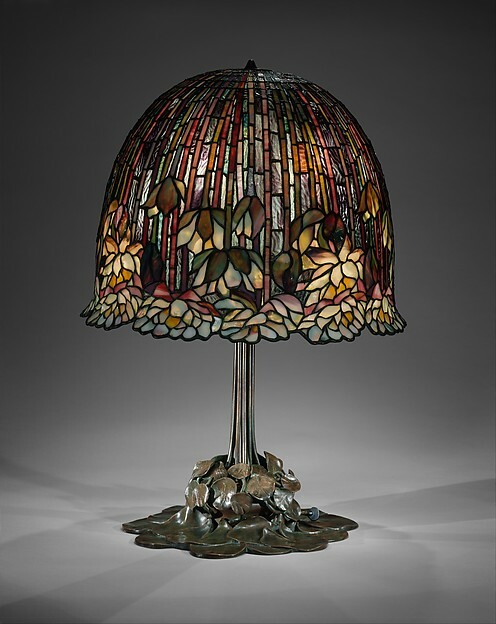 She is recognized as one of the world’s leading authorities on the life and works of Louis Comfort Tiffany. Ms. Frelinghuysen made it clear that the museum would not own today’s fabulous collection if it weren’t for the generosity of many patrons, including Henry Osborne Havemeyer in 1896, followed by Robert Weeks DeForest and Emily Johnston DeForest early in the 20th century, Louis C. Tiffany himself, Mr. and Mrs. Douglas Williams in 1969, Mr. and Mrs. Hugh J. Grant in 1974, Robert Koch, Lillian Nassau, and many others. 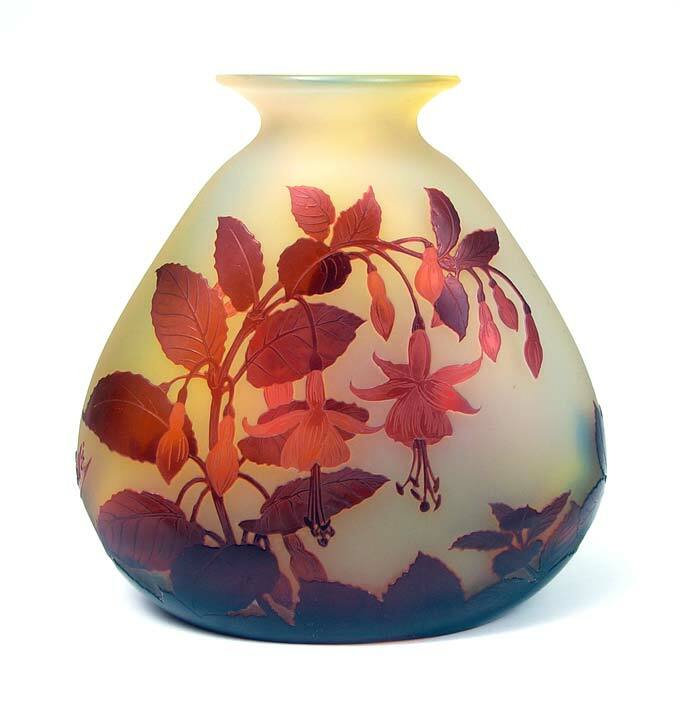 The Met’s Louis Comfort Tiffany collection began in 1896 with a donation of 56 blown Favrile glass vases and roundels from Henry Osborne Havemeyer, the sugar magnate, and one of the first collectors of Favrile glass. In 1899, Tiffany was asked to design the interior of a home owned by Robert and Emily de Forest in Cold Spring Harbor, New York, near Tiffany’s country estate, Laurelton Hall. Even though Tiffany was asked to create a floral shade for the home, he purportedly responded “That is not what you need for your hall, you need an Indian Basket”, as the de Forests owned a large collection of Indian baskets and pottery. 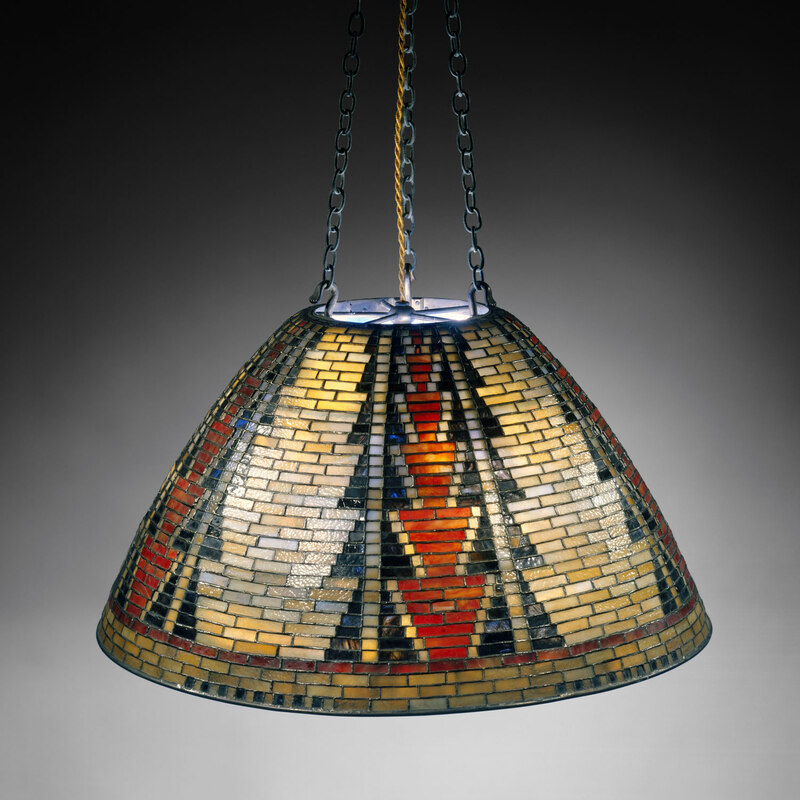 The result was a spectacular chandelier in the American Indian pattern. The chandelier did not make it into the Met’s collection until it was donated in 1969 by Mr. and Mrs. Douglas Williams, in memory of the de Forests. 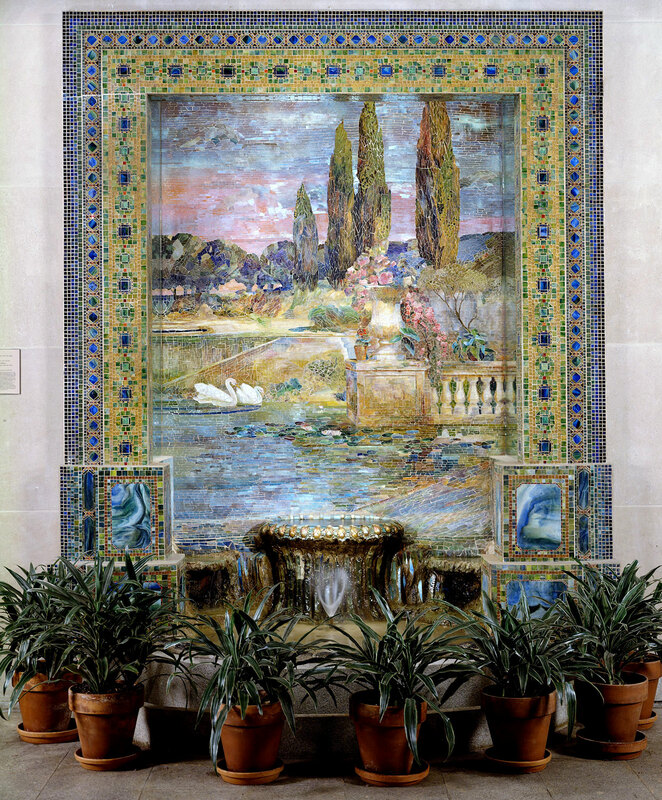 One of the more spectacular items in the Met’s collection is a mosaic fountain, donated by Lillian Nassau in 1976. The background is entirely made of tiny mosaic tiles, called tesserae. It’s incredible in person. The collection is much more extensive than I can cover here, including pottery, enamels, furniture, fabrics, jewelry and art. So I suggest you do two things. First visit the American Wing of the Metropolitan Museum of Art when you’re in New York. If Tiffany interests you, the museum’s collection will enchant you. 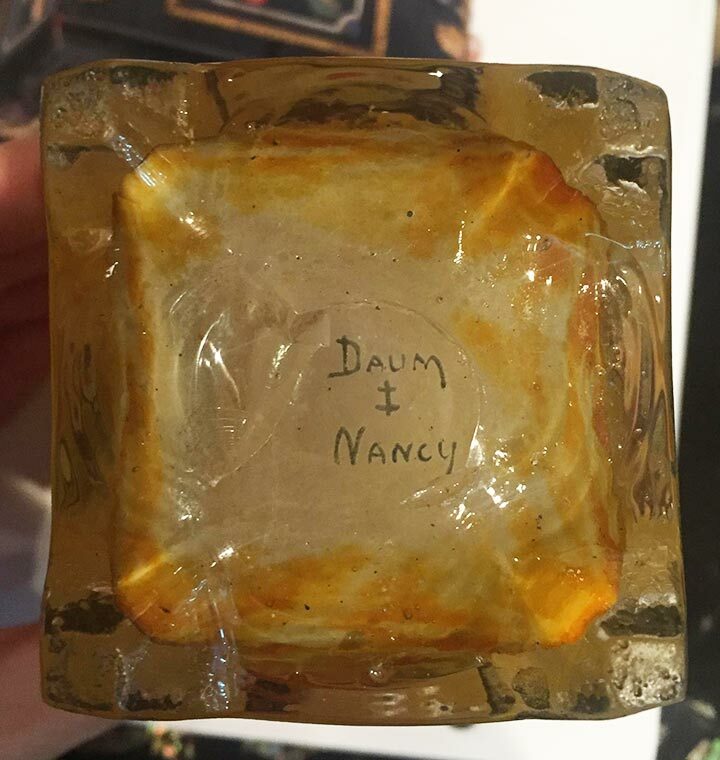 The second is to join the Art Glass Forum and attend their monthly lectures. Click here for a link to their website.